Think Libya’s warring factions are only in it for the money? Think again. 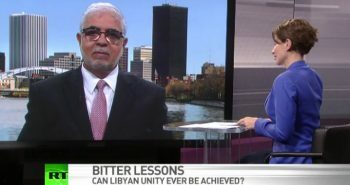 Why Khalifa Hifter (and Western governments) misjudged the reaction Hifter’s grab at Tripoli would provoke in western Libya. 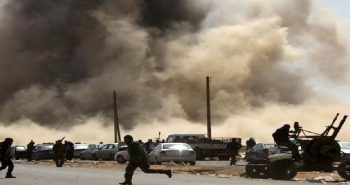 Libya is a week into its third civil war since 2011. The trigger was an attempt by Khalifa Hifter, the warlord who controls eastern Libya, to seize the capital, Tripoli — and power — by force. Since he formed his own army command in the east in 2014, Hifter had grown stronger over the years with the help of foreign support. Now, he apparently believed he was strong enough to break off ongoing negotiations over the formation of an interim government and create new facts on the ground by force. Hifter’s initial plan was to get a small force into Tripoli before his opponents could react, prompting some local armed groups and security officials to defect to him. This would have placed the onus on his adversaries to initiate hostilities in densely populated areas. But this plan failed in the operation’s first 24 hours. Instead of dividing armed groups in western Libya, Hifter’s attack united them against him. He misjudged the motivations driving the militias and the scope for opportunistic side-switching once their mobilization was underway. Hifter now needs to throw all he has at Tripoli or face disastrous consequences. 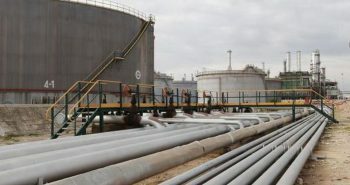 Western governments, waiting to see whether Hifter would be able to strike deals with local armed groups and get into Tripoli, were slow in responding to the offensive against Libya’s most populous region. 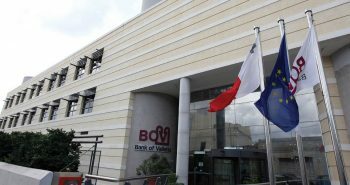 Despite the fact that Hifter was solely responsible for the escalation, early statements by Western powers and the U.N. Security Council called on “all sides” to stop hostilities. As the failure of Hifter’s initial plan of attack became clear, the U.S. position hardened. But France, which has supported Hifter for years, continues to protect him at the European Union level and in the U.N. Security Council (where Hifter can also count on the support of Russia). 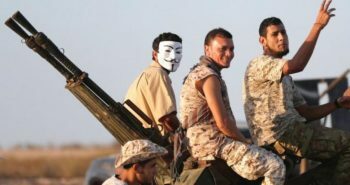 What motivates Libya’s armed groups? I’ve been researching Libya’s armed groups since 2011, gradually getting to know them and the social setting they come from during dozens of visits over the years. 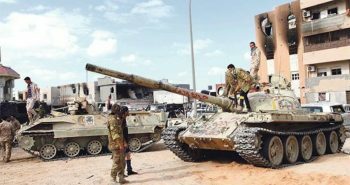 The bulk of the forces that have mobilized to fight Hifter do not usually take part in the struggles over power Tripoli has seen since Gaddafi’s demise. Many armed groups formed on the basis of local communities back in the 2011 war against Gaddafi. After his fall, most of their fighters went back to civilian life, parking their fighting vehicles in their garages and keeping their weapons at home; heavy weapons were often stored under collective oversight or in the compounds of commanders. Many received salaries and other funds as state-sanctioned units, but only a fraction did actual work in these units. Most of these groups last mobilized in 2014, when Libya’s second civil war erupted. But even then, in places such as the Amazigh towns, only a small proportion of forces joined the fight, remaining unconvinced of its aims. As that second war died down, most grew disillusioned with the narratives that had justified the killing. Among leaders and fighters of armed groups, the sentiment spread that politicians had used them for their narrow ends. 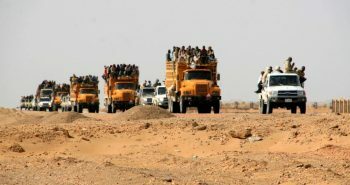 In western Libyan cities that had previously been largely united in the support of one side or another in the conflict, political divisions resurfaced and multiplied over the following years. When armed groups from Misrata mobilized in 2016 to wrest neighboring Sirte from the Islamic State in a bloody, grinding battle, all fighters and commanders I spoke to told me that this would be their last war. 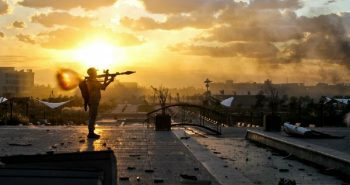 Over the past three years, most members of such armed groups watched with disgust as militias tussled over control of state institutions in Tripoli. 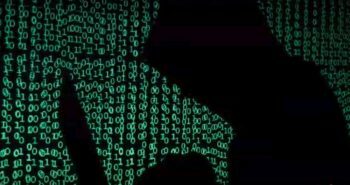 A handful of militias established a virtual cartel that oversaw the pillage of state coffers, to the benefit of a small circle of politicians, businessmen and militia leaders. But few were prepared to confront these militias. 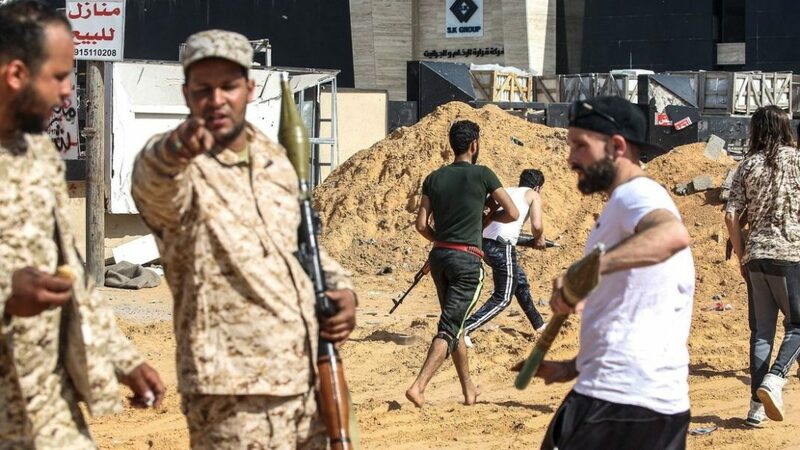 Last year, some politicians and militia leaders from western Libyan cities tried for months to mobilize support for an offensive against the Tripoli militias. When an armed group from Tarhouna finally launched this offensive in August 2018, very few forces from Misrata and Zintan — let alone from other cities — joined the attack. 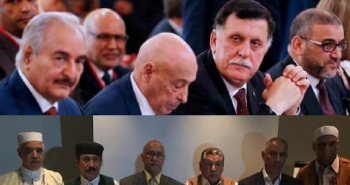 During my visits in 2018 and early this year to Misrata, Zintan and the Amazigh towns, commanders and community leaders consistently rejected a new war. As one brigade leader from Misrata told me in February: “Yes, some businessmen want to mobilize forces to go to Tripoli. 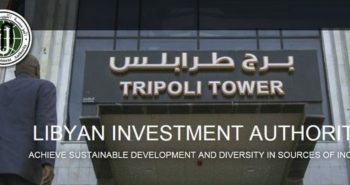 But Misrata will no longer let itself be instrumentalized for political purposes”. Meanwhile, initial hostile attitudes toward Hifter softened among many in western Libyan cities. 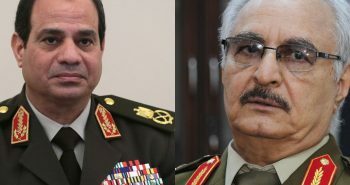 Army officers from the west led negotiations with Hifter’s representatives over the unification of command structures. 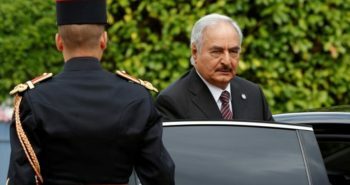 Hifter’s envoys reached out to militia commanders in the west to broker deals that would allow Hifter to gain a foothold in Tripoli. An increasing number of commanders said they were willing to accept Hifter if he submitted to civilian oversight. This was the context in which Western diplomats and intelligence, as well as Hifter himself, gauged his chances of taking over Tripoli. 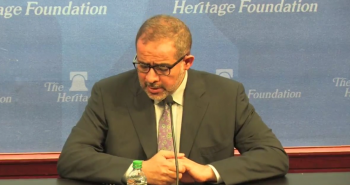 His plan counted on divisions among western Libyan armed groups and on the proven opportunism of the militias that had dominated the scene for the past three years. 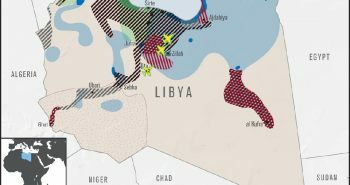 By that time, Libya’s conflicts were almost exclusively analyzed through the prism of the war economy, and its actors were seen as purely driven by profit maximization. As a result, diplomats and policymakers often reacted dismissively to cautioning that forces deeply embedded in local communities would not easily hand over power to a military dictator. 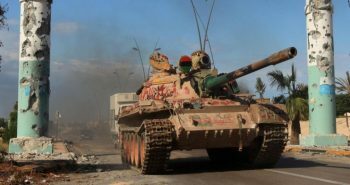 Contrary to such expectations, Hifter’s attack on Tripoli has united rival factions in western Libya and has led to the largest mobilization of forces since 2011. Some militias involved may be defending their fiefdoms, but the bulk of these forces answered communal calls to arms in response to an acute — and existential — threat. These forces are mostly made up of civilians, and they lack centralized command structures. It took time for them to mobilize, to prepare their vehicles and equipment and to deploy. But now that they are mobilized and united, they have fundamentally transformed the balance of power that existed before this war, which had allowed Hifter to believe he had a chance at taking over Tripoli. These forces are united in one goal only: expelling Hifter’s forces from western Libya and beyond the positions they held before the attack so they would never threaten Tripoli again. This is not to dismiss material interests. Of course, the spoils of war also motivate fighters, and one shudders at the possible future uses of weaponry looted from Hifter’s forces. When the battle is over, the winners will want to cash in on their victory — politically and financially. The current unity against Hifter will then dissolve into rivalries over the rewards. And those disgusted by the struggle over Libya’s oil wealth will go home again. Wolfram Lacher is a senior associate of the German Institute for International and Security Affairs. He works on Libya, the Sahel, violent conflict and armed groups.